That’s the Agritech Australia way. Agritech Australia offers a holistic solution for your poultry business. What does that mean? It means that nothing is looked at in isolation. That we analyse your business as a whole before offering our expert advice and equipment solutions. Why do we do this? Simply because we want you to have every chance of success. As you know, the poultry business is reliant on a process. So to look at anything in isolation would be a mistake. 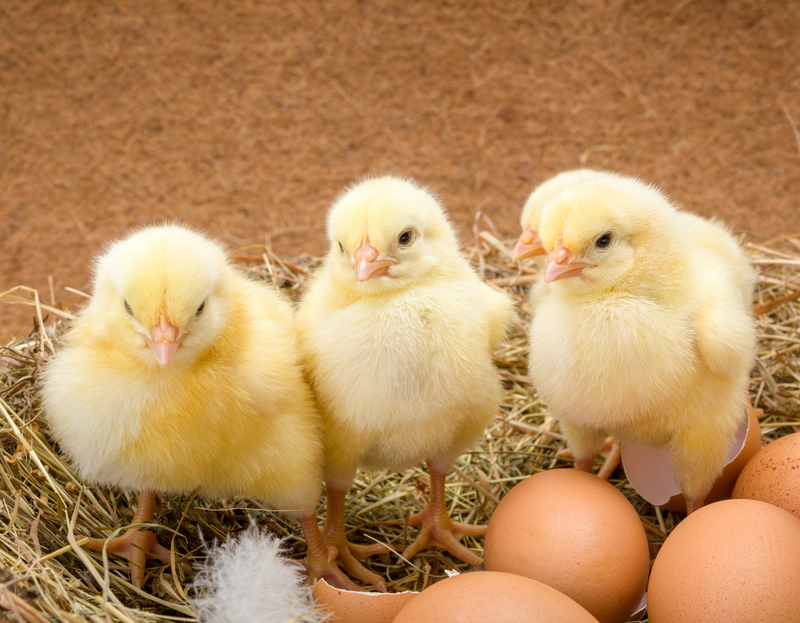 From incubation to brooding and transport, the advice and equipment you need includes poultry hatchery equipment, poultry ventilation systems, poultry feeding equip-ment and many other poultry systems. So from initial concept to design, installation and supply we provide you with professional advice and equipment from industry-leading companies around the world. What’s more, we’ll even train your staff to use this state-of-the-art equipment to ensure the success of your project. At Agritech Australia it’s our technical expertise and high level of service that sets us apart. From new projects to fixing existing problems, we’re at your service.